Samsung announced earlier this year that they would be putting their new YOUM flexible AMOLED smartphone display into production before the end of 2012, and now it would appear that Samsung has delayed the display until 2013. According to a recent report by, Samsung has had production problems with their new YOUM display, and also their current AMOLED displays are so popular that they have had to increase production in facilities which were to be used for the flexible displays. Samsung has apparently increased production of their existing AMOLED displays from around 56,000 units per month to 64,000 units per month, due to high demand for the displays. 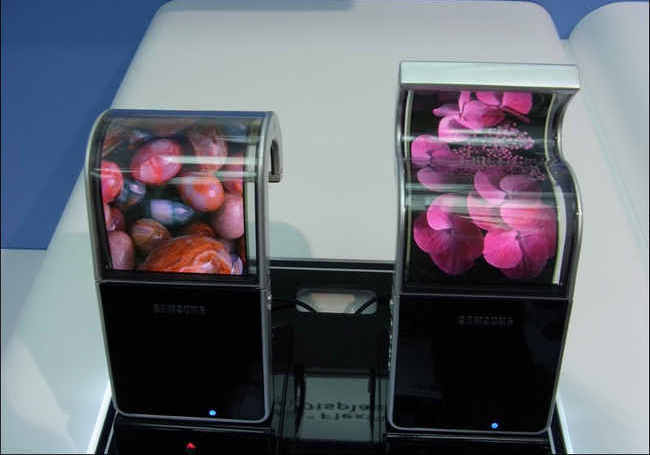 So it looks like we will have to wait until next year to see the first smartphones with Samsung’s new YOUM flexible AMOLED displays, although there are no details as yet on when in 2013 Samsung will put them into production.